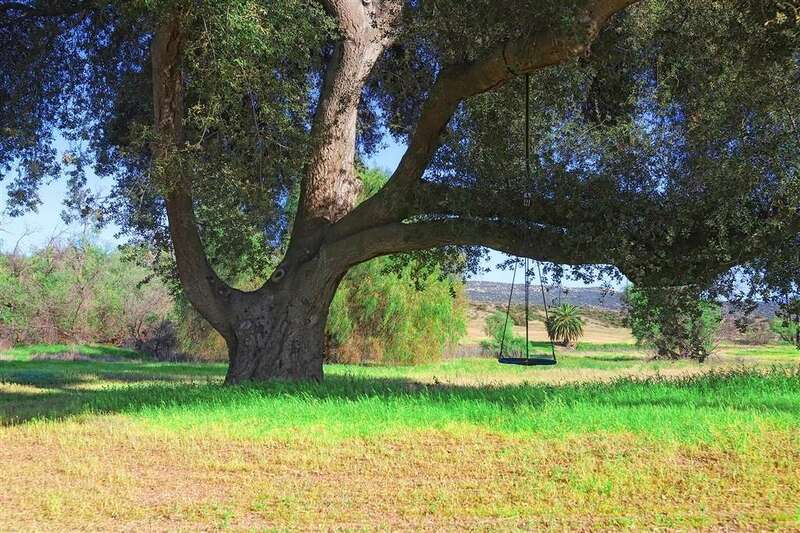 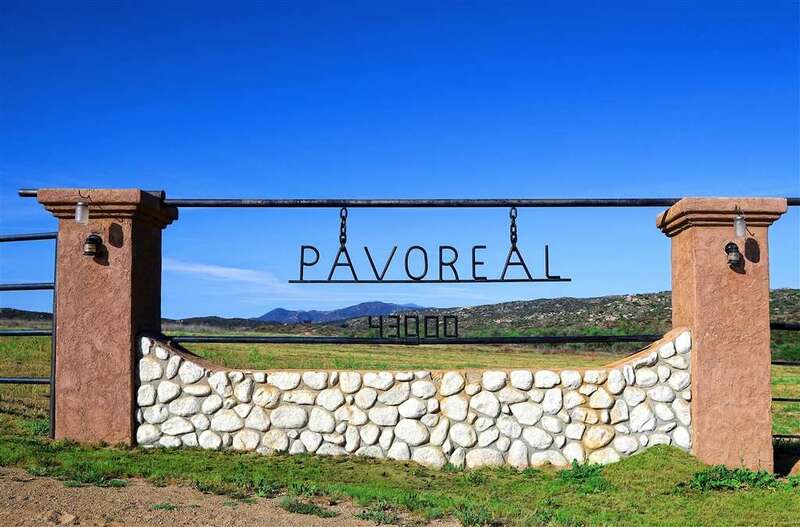 Proud to present actor JOHN WAYNE'S former 2,000 acre ranch called Rancho "PAVOREAL" Located in Sage,a small agricultural community just 20 minutes away from Temecula Wine country.The property is entirely fenced and cross-fenced with plenty of room for horses and cattle. 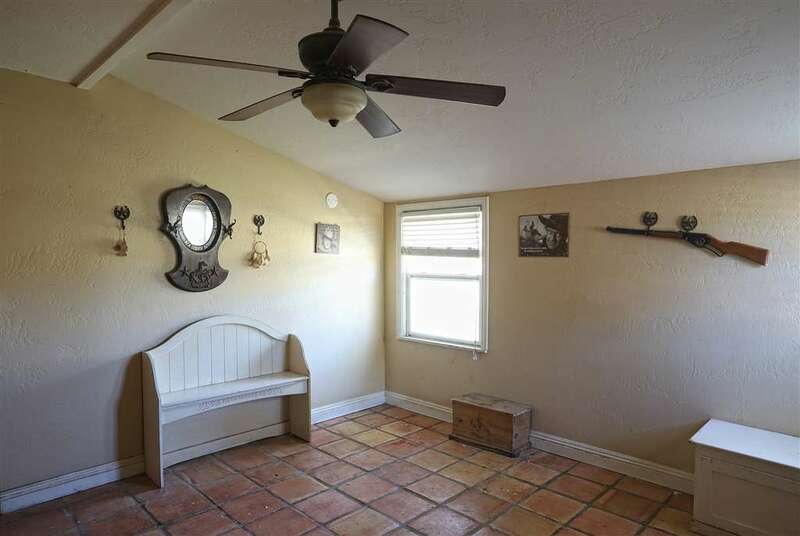 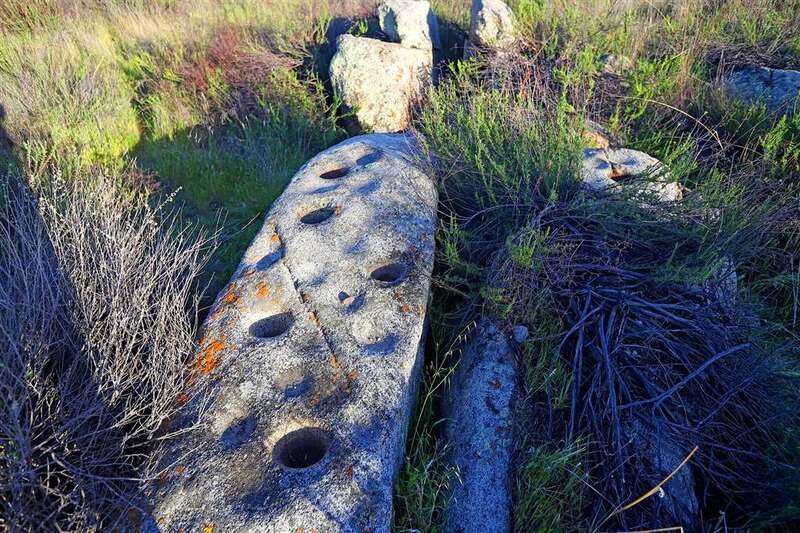 In addition to a stucco ranch house, there are 3 wells. 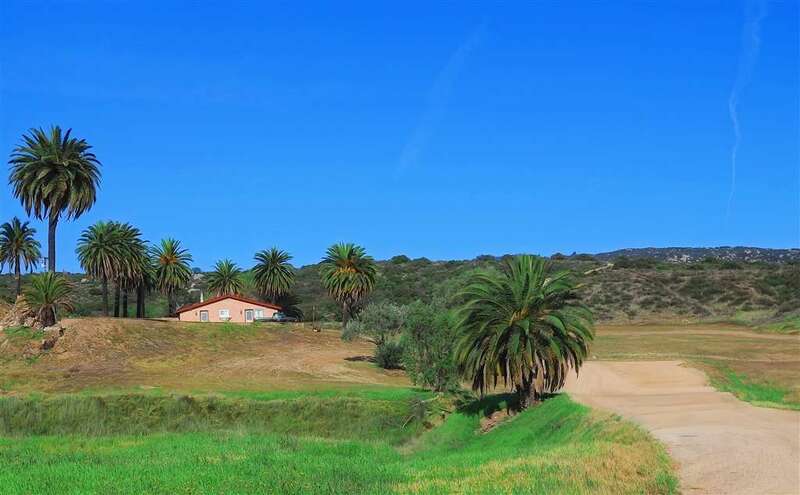 Ideal for equestrian use, cattle ranch, shooting range, private retreat, multi-purpose development, sports camp. 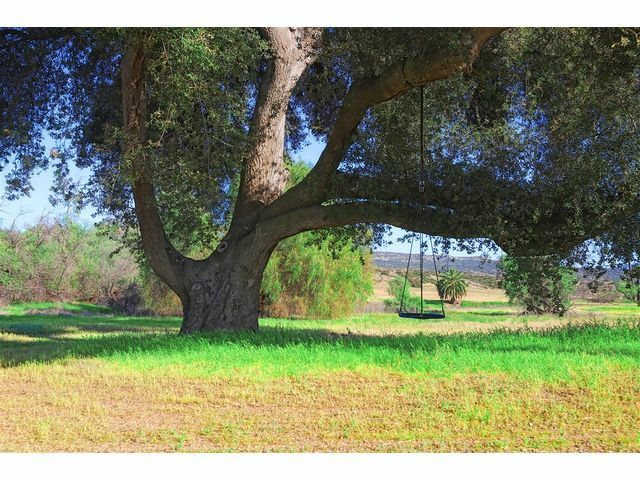 Amazing views of valley and mountains.Once In a lifetime opportunity.